After their ‘last ever‘ last year, Cornbury festival have announced they are back next month and the line up is incredible! Cornbury is one of our favourite festivals, we went there three years ago as well, when I was working in the craft tent. 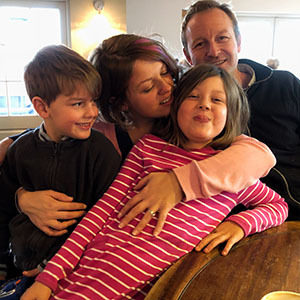 It’s definitely one of the most civilised festivals we’ve been too and we have never had a bad time there, with lots of open space, plenty for the kids to do and some fantastic music acts. 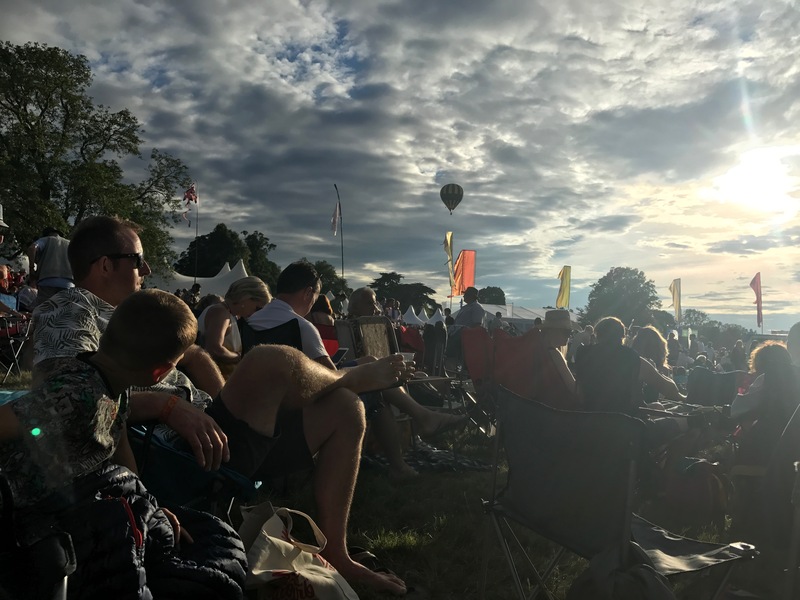 One of my favourite memories from last year was sitting in the evening sun, listening to great live music as the hot air balloons went up, it was pretty magical. This year, my inner baggy jean wearing, grungy teen self is slightly overexcited at the fact that Alanis Morissette is performing! Not to mention UB40! Altogether now: “Red Red Wiiiiine!” I’m also incredibly excited about Caro Emerald and we love Amy MacDonald too. We’ll also be making a point of checking out Police Dog Hogan again as they were excellent last year. 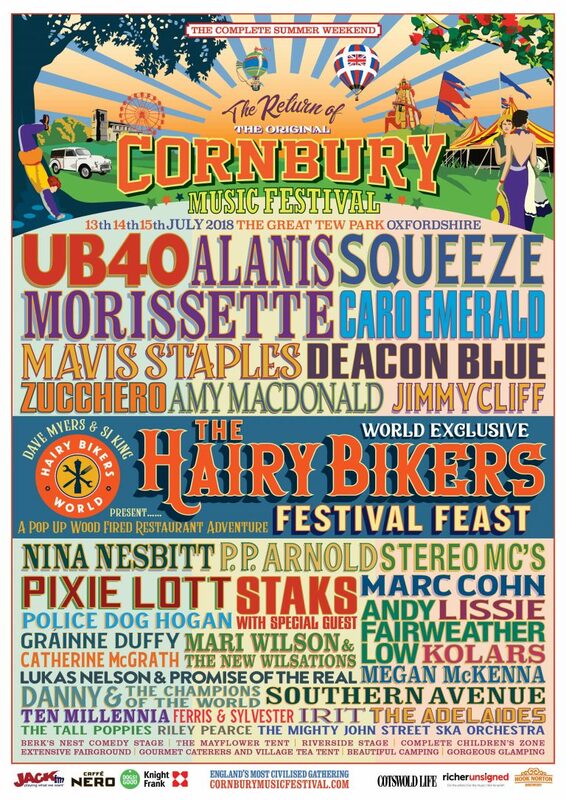 Cornbury is fabulous for foodies too, with some amazing choices and this year we are really looking forward to the Hairy Bikers being there, we absolutely love them! They are running a restaurant that you can book a table at and the sample menu looks divine. Are you going? What are you looking forward to?